Maternity, Newborns, Children, Families, Glamour, Boudoir, Bridal, Fine Art Portraits, Headshots, Senior Portraits, Pets and Corporate Events. Sessions are held in our spacious 1200 sq ft state-of-the-art Photography Studio, or on location. 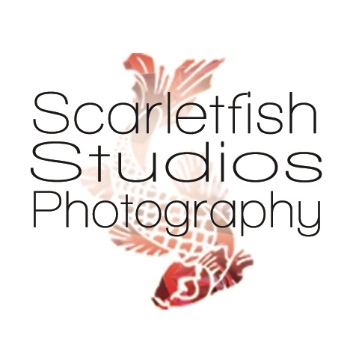 Scarletfish Studios serves the Hattiesburg, Gulfport, Biloxi, Ocean Springs, Pascagoula area and all of South Mississippi and Alabama. Proud to be your photographer since 2009.